It is double happiness for Joyden as the family restaurant celebrates its tenth anniversary. 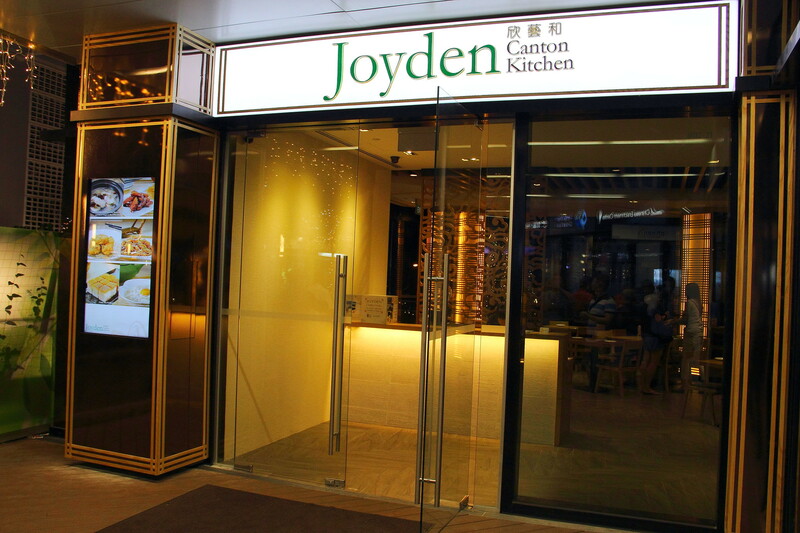 With the re-branding the restaurant from former West Coast Seafood to Joyden Seafood Restaurant (欣艺海鲜), the restaurant opens its second outlet, Joyden Canton Kitchen (欣艺和) at HillV2 Shopping Centre offering wholesome comfort Cantonese cuisine. 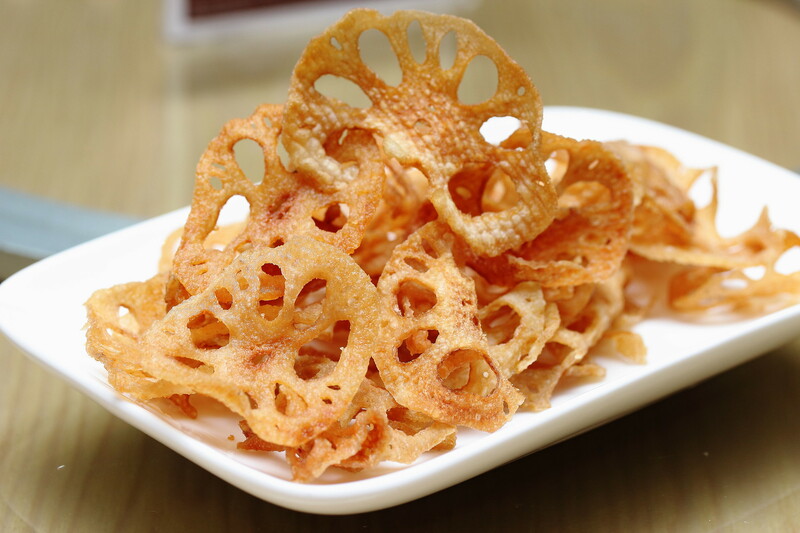 We started with some Crispy Golden Lotus Root Chips ($8,80) while waiting for the rest of the group to arrive. Sliced to a nice thin bite and deep fried to crispy crunch, this is as good as your potato chips. Maybe the restaurant should consider selling it for Chinese New Year. 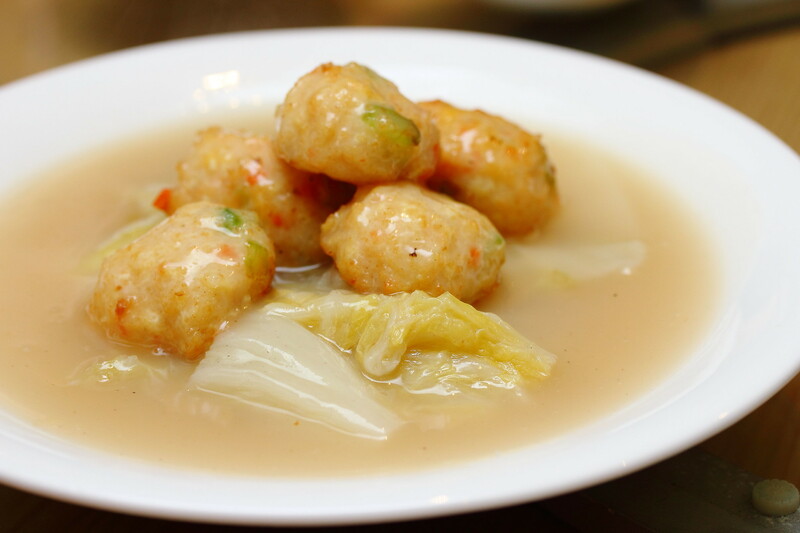 Cantonese cuisine is known for its soup and the restaurant does live up to the expectation with the Chicken with Fresh Huai Shan and Wolfberry in Old Coconut Soup ($12.80) which is a Foshan classic interpretation. The ingredients were steamed in an old coconut over low heat for up to 3 hours to extract the essence. 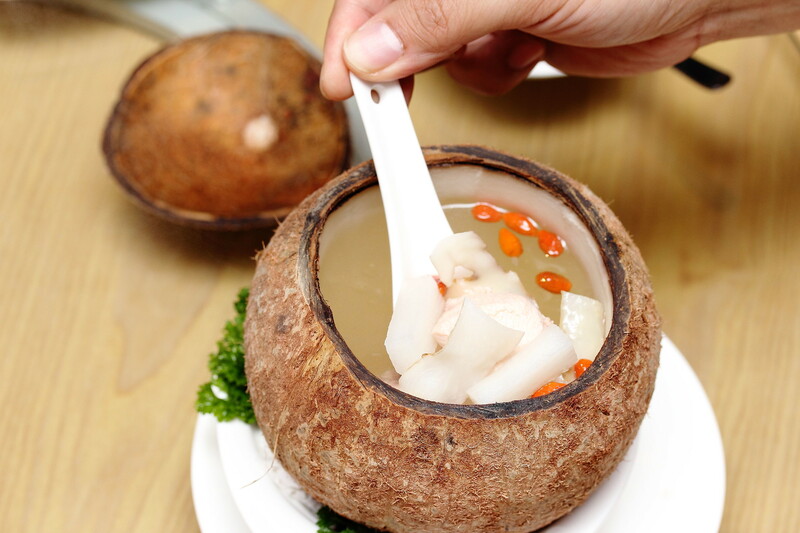 Result in a light but yet aromatic soup with natural sweetness from the coconut. 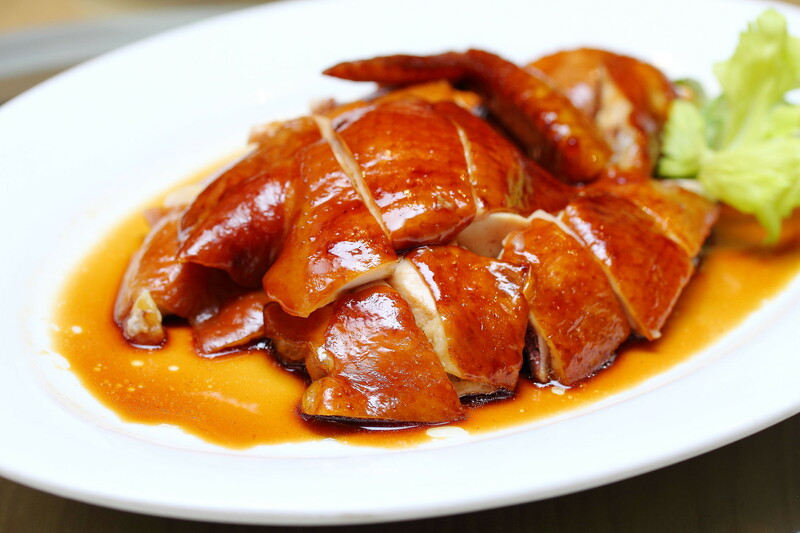 One of the signature items at Joyden Canton Kitchen is the Joyden Signature Soy Sauce Chicken ($12/$18/$32). The chicken was steeped in a secret blend of superior light sauce and herbs giving it that pleasant flavour on top of their silky skin and tender meat. 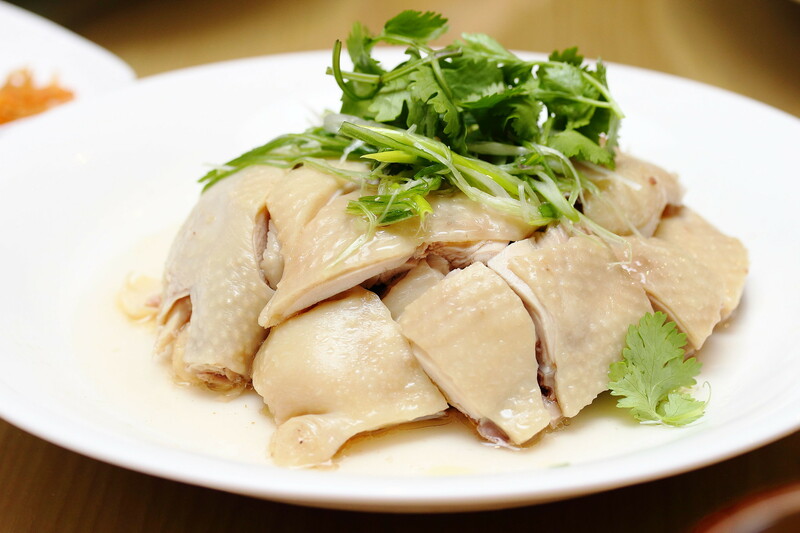 Another poultry dish on the menu is the Traditional Hakka Salt Poached Farm Chicken ($17) which is accompanied with the secret recipe ginger sauce. Compared to the soy sauce chicken, this is not as flavourful. However the saving grace was the ginger sauce that accentuated the whole enjoyment. It was so good that the table ordered extra servicing to go with their plain rice. 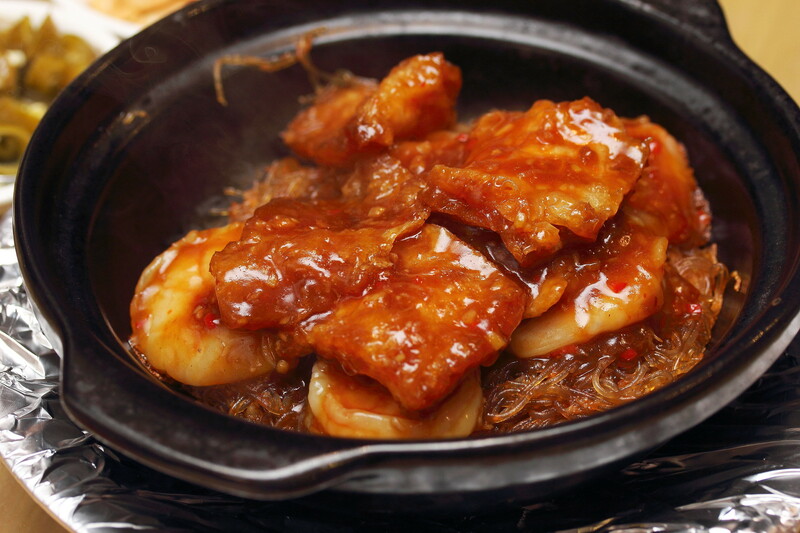 One of my favourite dishes is the Fish Maw and Prawns with Glass Noodles in Homemade XO Sauce ($18.80). The luxurious fish maw and prawns were well coated with the premium xo sauce that brought out the best of the ingredients. Even the glass noodles were well infused with the xo sauce which was fragrant and slurping good. The Sliced Grouper Fillet with Pine Mushroom and Black Fungus in Rice Wine Broth ($17.80) was a comforting pot of goodness that is perfect for cold raining day. For me the highlight of the Braised Homemade Beancurd Coin with Poached Shanghai Baby Cabbage ($14.80) is the milky broth and shanghai baby cabbage. 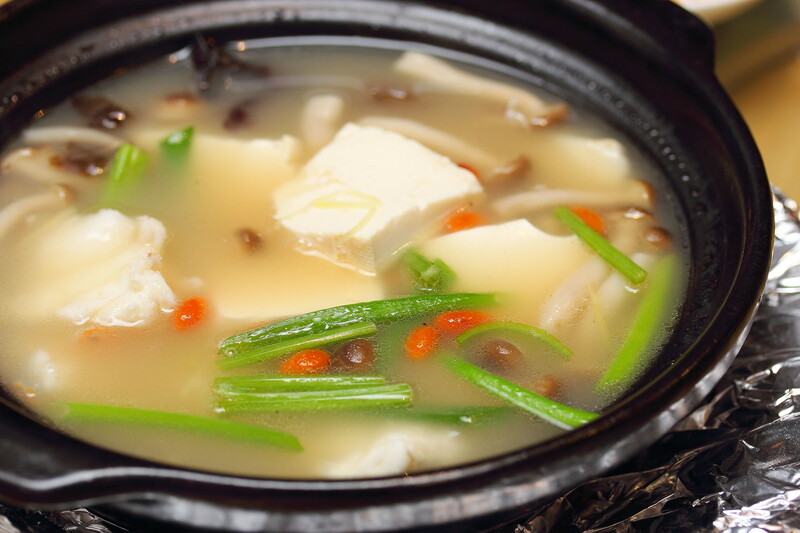 The milky broth was made from boiling pork bones for several hours. The shanghai baby cabbage which was steamed in pork broth was so soft and sweet that literally melted in the mouth. 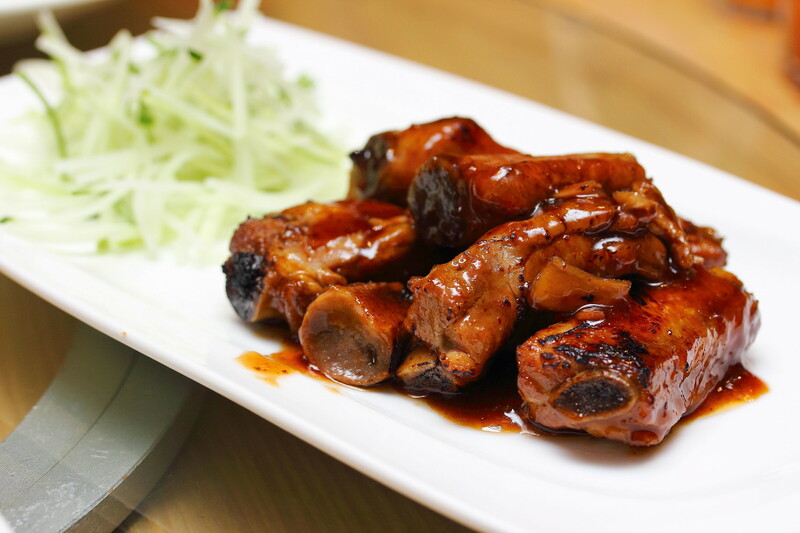 We commonly find on the menu coffee or champagne pork ribs but at Joyden Canton Kitchen seeks to be different with the Braised Pork Ribs in Aged Mandarin Peel Sauce ($16.80). After much trial and effort, the refreshing spin to the pork ribs dish was well received by the group. The flavours were well balanced with fall off the bone meat. A must try at Joyden Canton Kitchen is the Traditional Rice Vermicelli with Poached Egg White, Crabmeat and Scallop ($15.80). This is something new and currently not seen elsewhere. The wok fried vermicelli tossed in the poached egg white, crabmeat and dried scallop was finished with a swirl of vinegar and a dash of pepper. This is one dish that I would go back for. There is this saying among the foodie friends, in the east there is Diamond Kitchen while in the west we have Joyen. After dining at Joyden Canton Kitchen, I can't help comparing another similarity. 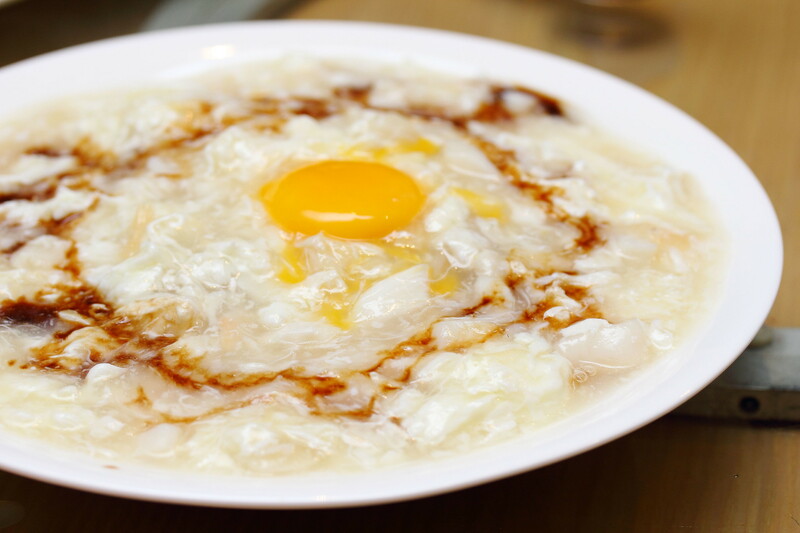 While Diamond Kitchen has the popular superior stock clam bee hoon, Joyden Canton Kitchen has the traditional rice vermicelli with poached egg white, crabmeat and scallop. I am glad I have dined in both restaurants. Despite the rather ulu location, I quite like Joyden Kitchen. I hope it doesn't over-expand too fast and lose its quality. Yes I enjoyed it too. I did go back with my family to eat too.